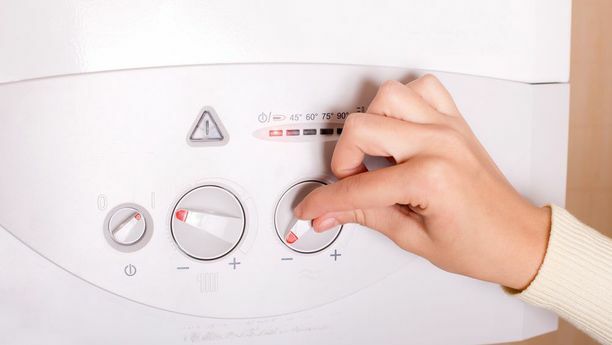 Replace your old boiler with one that'll run more efficiently. Call us in Goring-by-Sea, West Sussex, for a money-saving new boiler that'll cut your energy costs right down. Become more energy efficient by getting one of our engineers to replace your ageing boiler and heating components in your home. A modern system will last longer, causing you fewer problems in the long term. You'll also benefit from lower maintenance costs and reduced fuel bills. Make an informed decision on which boiler to purchase, with unbiased guidance from our expert engineers. We are not tied to any one boiler or component manufacturer. This means we'll take all your requirements into consideration, and suggest parts and products that best suit your needs and your budget. Get a frank and honest assessment for repairs from Phoenix Plumbing & Heating. Sometimes you may be better off getting an appliance repaired in the first instance, rather than paying for a replacement. We'll advise you on the best course of action. Our work is guaranteed for your peace of mind. Make sure you log your new gas installation with the local authority. It is now a requirement to do this, and is essential if you ever want to sell or rent out your property. Relax as we take care of this formality on your behalf. Our engineers are qualified to make the required notification. Not all engineers are, even those who are Gas Safe registered. 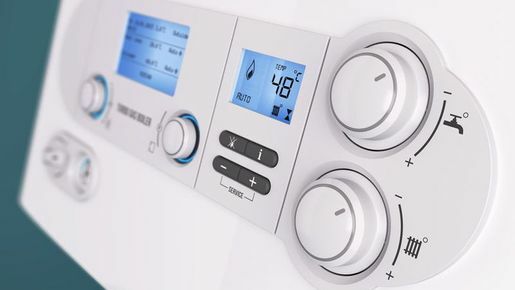 Contact Phoenix Plumbing & Heating for a money-saving new boiler that will make your home much more energy efficient.